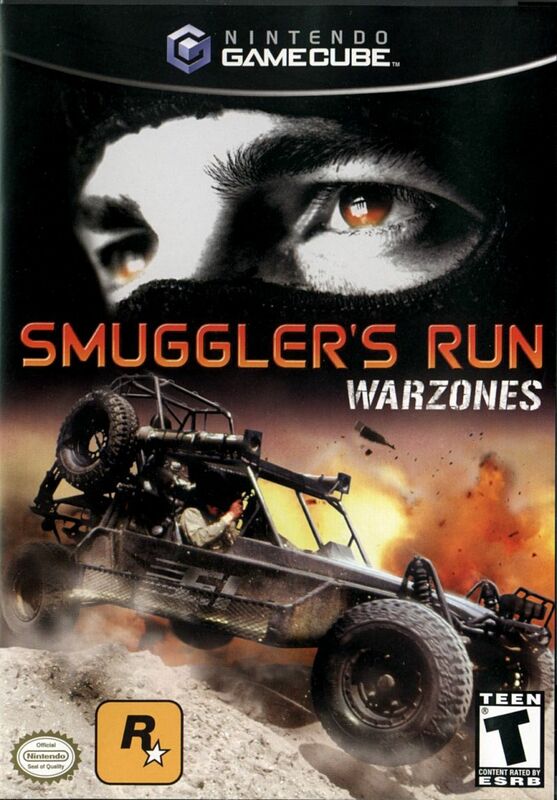 Exotic Imports, an international delivery service, calls you back for another round of brutal courier action in Smuggler's Run: Warzones. This entry in the Smuggler's Run series lets you work for an elite band of smugglers. 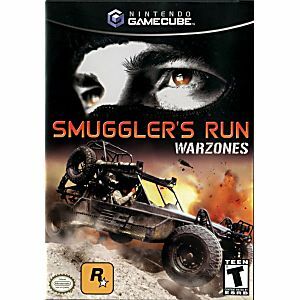 Go on the off-road adventure of a lifetime in Smuggler's Run: Warzones for GameCube. Designed as a totally unique off-road experience, the game boasts a brand new hover bike vehicle option as well as new levels, new 4-player, multi-player game play modes and new defense countermeasures.